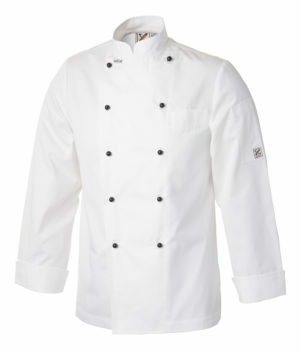 Look your best in a Club Chef jacket designed for head chefs, lecturers or those who value looking their best. 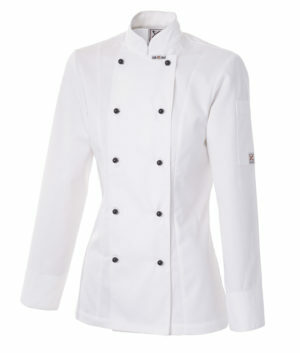 The luxurious top end Executive jackets are the number one choice of leading industry professionals. 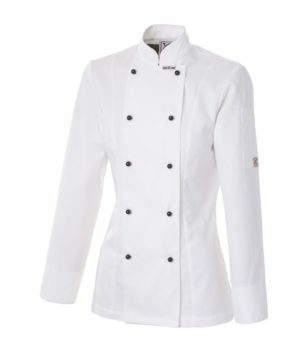 All are designed by in-house designers, tested and approved by top industry professionals and manufactured with the knowledge of garment manufacturing expertise spanning four generations.